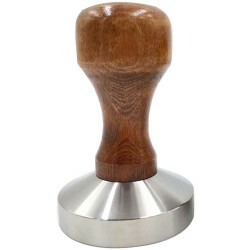 £15.60 per KG. 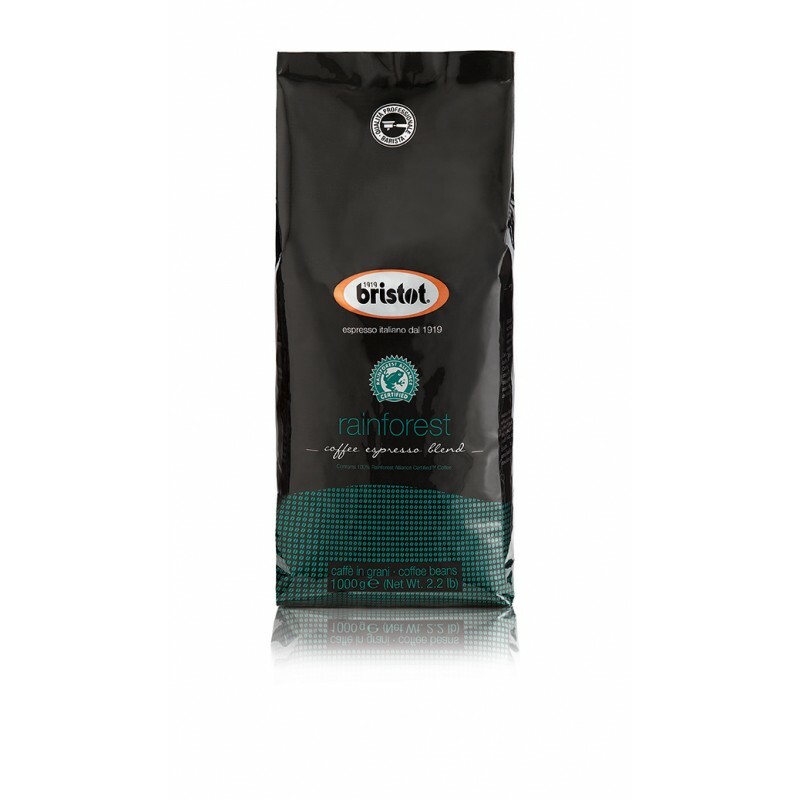 Bristot Rainforest Alliance Coffee Beans are perfect for coffee lovers who are concerned with environmental sustainability. Certified by the Rainforest Alliance, an international non-profit organisation that certifies plantations that comply with rigorous standards to preserve natural resources, the rights of workers and local communities. The famous Rainforest Alliance frog is displayed on the bag. 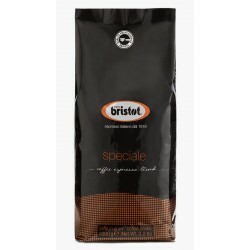 This coffee is a Brazilian and Central American Arabica blend and makes a rich Italian Espresso with splendid aromas of fresh flowers, citrus, a hint of vanilla and a chocolate after taste. 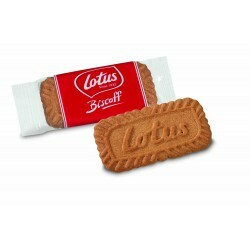 85% Arabic and 15% Robusta. 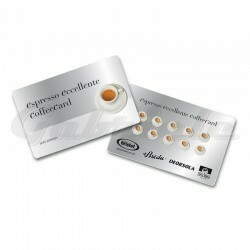 These coffee beans are compliant with UNI EN ISO 9001- 2000 and HACCP standards and are Kosher.